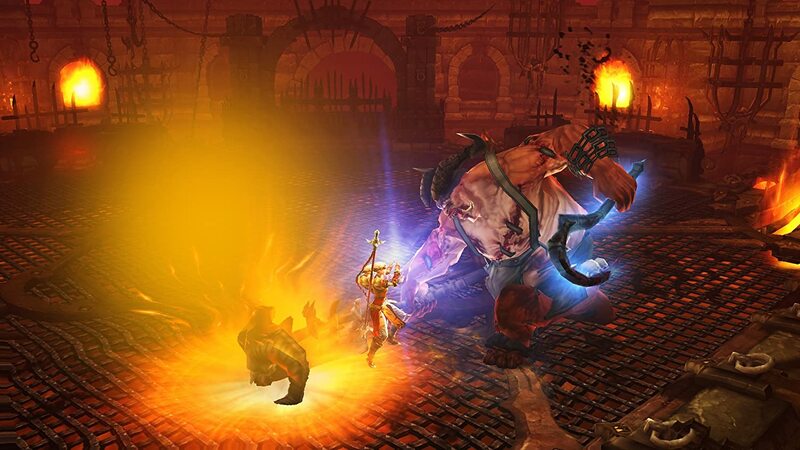 Description: Over 13 million players have battled the demonic hordes of Diablo III. Now, it’s your turn to join the crusade and take up arms against the enemies of the mortal realms. This Ultimate Evil Edition contains both Diablo III and the Reaper of Souls expansion set, together in one definitive volume. So stand ready. Something wicked this way comes. Call upon your allies – Play solo or form a party of up to four other heroes—either with local players together on the same screen or online with players via PlayStation Network or Xbox Live. Rise as a champion – Stand as one of humanity’s last defenders—crusader, barbarian, witch doctor, demon hunter, monk, or wizard—and level up with devastating powers and legendary equipment. 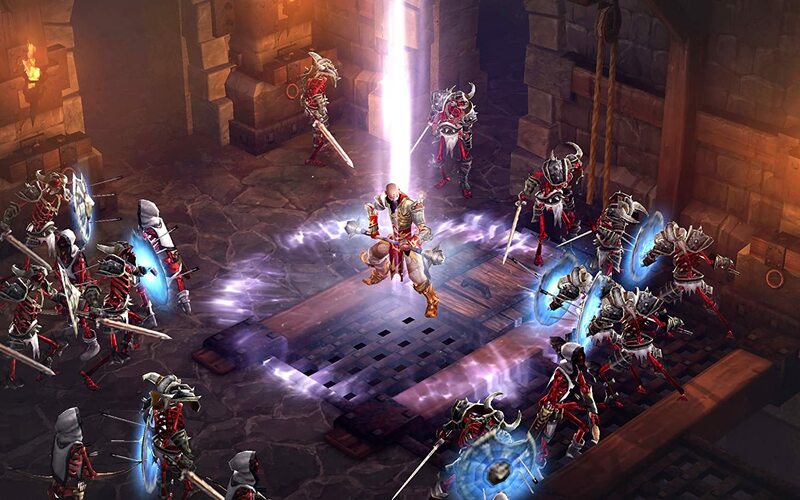 Lift the demonic siege – Lay waste to hordes of evil throughout all five acts of the Diablo III storyline. Or explore the open world in Adventure Mode to hunt bounties on the elder evils that lurk throughout the mortal realms.